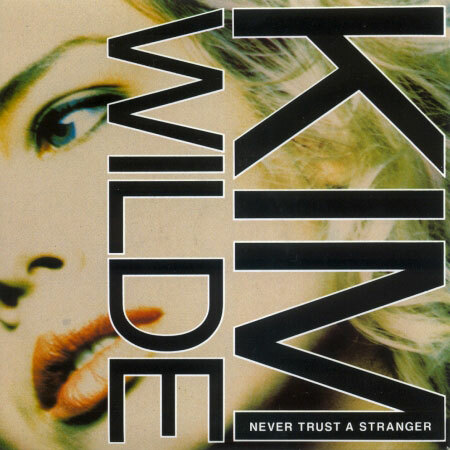 “Never Trust a Stranger” is one of the best songs by Kim Wilde. Energetic and full of life. It is the third single taken from Kim`s “Close” Album masterpiece (1988). It peaked at number 7 in the Uk charts and it should have gone straight to number 1! Club80`s Radio Online is an expert on Hi-NRG, Italo Disco & Eurobeat. They keep to music charts and on one of them, Kim Wilde`s “Never Trust A Stranger” went straight to number 1! Deserved, without a doubt! You may find the complete list following this link!